Steve Davies has worked in a variety of technology, operations, finance, treasury & risk management roles across the banking sector over the last 30 years. Most recently he ran Technology and Operations in EMEA at Bank of America Merrill Lynch (BAML) leaving in 2016 after 15 years with the firm. 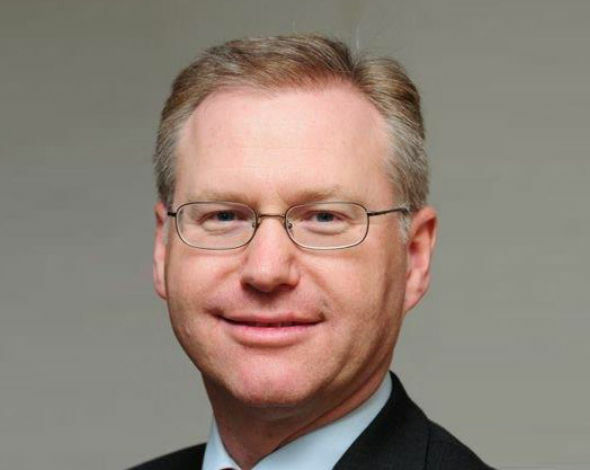 Prior to joining Merrill Lynch, Steve worked for GNI Limited, Lehman Brothers and Morgan Stanley after gaining his ACA qualification with PWC. Steve has a passion for diversity and inclusion having chaired the D&I Council at BAML and in particular promoting a diverse workforce across technology. Steve has also gained extensive non-executive board experience with Euroclear and EuroCCP.